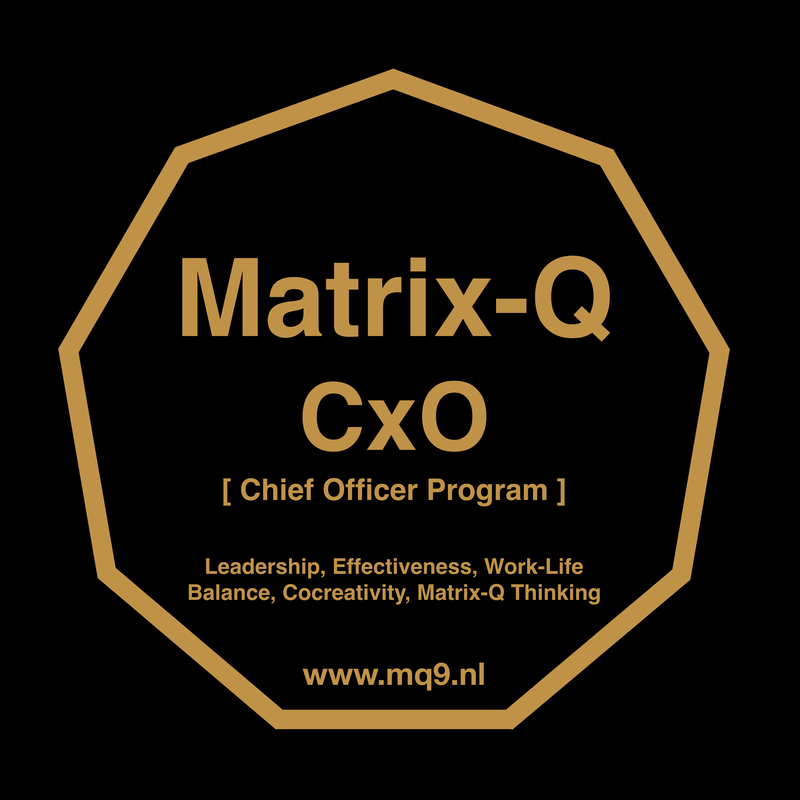 The Matrix-Q Research Institute, division of the Stichting Luis Daniel Maldonado Fonken, invites researchers from the Netherlands, Benelux, Europe and Asia and any of other country to engage into acquisition of knowledge, tools and skills on Matrix-Q multidisciplinary fields of research and study. 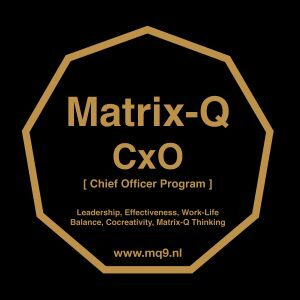 Matrix-Q Knowledge, applications, tools and skills. There are no extra benefits. 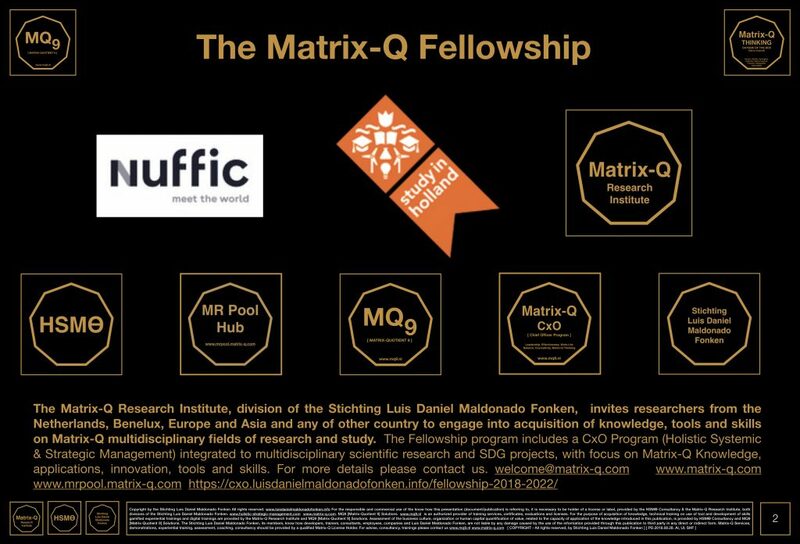 The fellowship includes only the education fees (standard fees) requested by the Matrix-Q Research Institute necessary to provide the services to its own students. 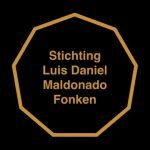 Other needs and expenses necessary for the student to participate in the program, like travel, accommodation, food, transport, travel permits, materials and others; must be covered by the student him/herself or any other form of financial aid organized by the student him/herself.